Tuesday, October 25, 2011 at 9pm ET, Sandra L. Brown join hosts, Denise Brown and Danielle Pierre on their premier show on BlogTalk Radio titled “D-Talks Radio.” Denise and Danielle have joined forces to bring listeners topics each week which include domestic violence, campus safety, bullying, mental wellness and more! 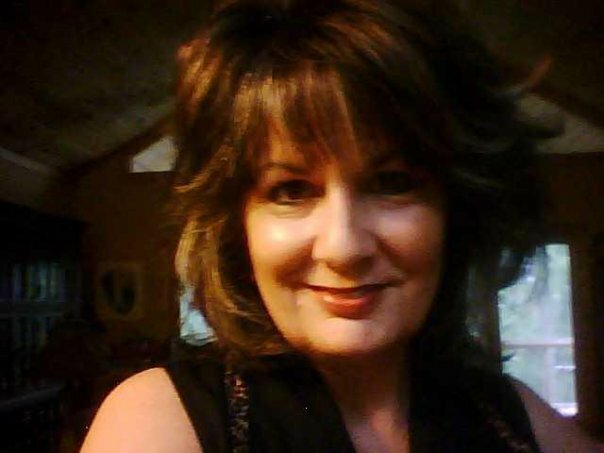 Sandra L. Brown, M.A., CEO of The Institute for Relational Harm Reduction & Public Psychopathy Education is a psychopathologist, program development specialist, lecturer, and an award-winning author. 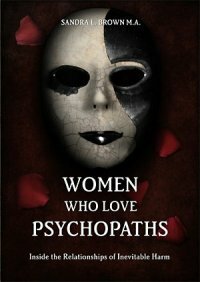 Her books include the award winning Women Who Love Psychopaths: Inside the Relationships of Inevitable Harm with Psychopaths, Sociopaths & Narcissists as well as How to Spot a Dangerous Man Before You Get Involved, and Counseling Victims of Violence: A Handbook for Helping Professionals. She is currently a writer for several large women’s websites, Psychology Today, Times Up! and The Institute’s magazine www.saferelationshipsmagazine.com. She is working on a new book about Cognitive Dissonance and Pathological Love Relationships.